PROPERTIES-PH.COM - Philippine Real Estate One-Stop-Shop. ​Your Guide to Philippine Real Estate, From Luxury Properties to Affordable Homes. Honest Real Estate service comes first. Find the perfect investment here. The Proscenium at Rockwell brings rare luxury to the Rockwell Center. Adding 3.6 hectares to this world-class neighborhood, the Proscenium will be the home of 5 exceptional residential towers, including an Iconic tower. The complex will also be the home of a 600-seater theater, soon to set the stage for cultural performances. The Proscenium offers the exclusivity you deserve with only a few units to a floor. FOUR Towers are now being offered: The Kirov, Sakura, Lincoln, and Lorraine. 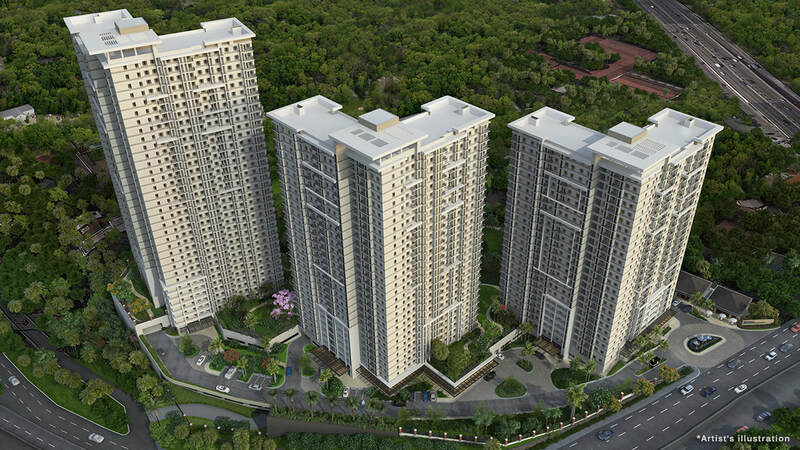 The Grove by Rockwell - an exclusive, 5.4 hectare residential enclave along C5, near Ortigas Avenue. Rockwell will plant the seed of development along C5’s corridor of properties that will undoubtedly rise to form a stunning skyline across the city. Come home and enjoy weekend picnics and barbecue roasts among secluded pocket gardens. Take a nice, relaxing dip amidst abundant water features or jog around a trail-path that makes you feel you’ve just broken away from the city! LEASING now available! We would like to hear from you! Let us know your concerns regarding real estate. Feel free to reach us through our contact details below.